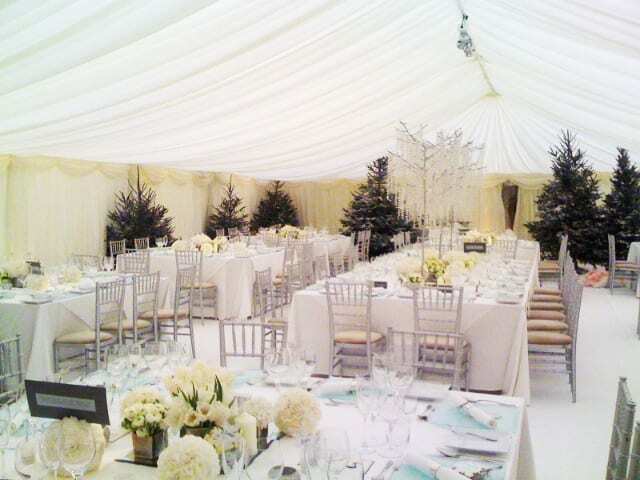 Our marquees provide a superb option for a winter wedding or event. With full wooden flooring and efficient heating, you can really create a winter wonderland without the chill! 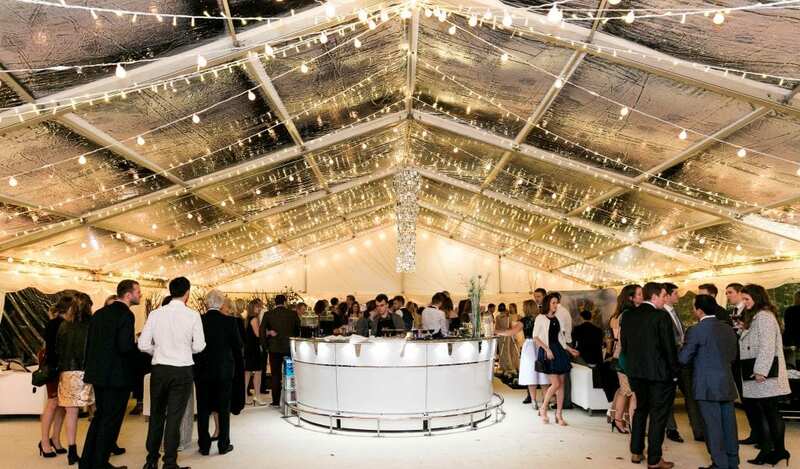 We can supply everything to make sure that your winter event is up and running and the marquee is toasty and warm for the arrival of your guests. Of course the dark evenings mean that you really get the maximum effect from decorative lighting. 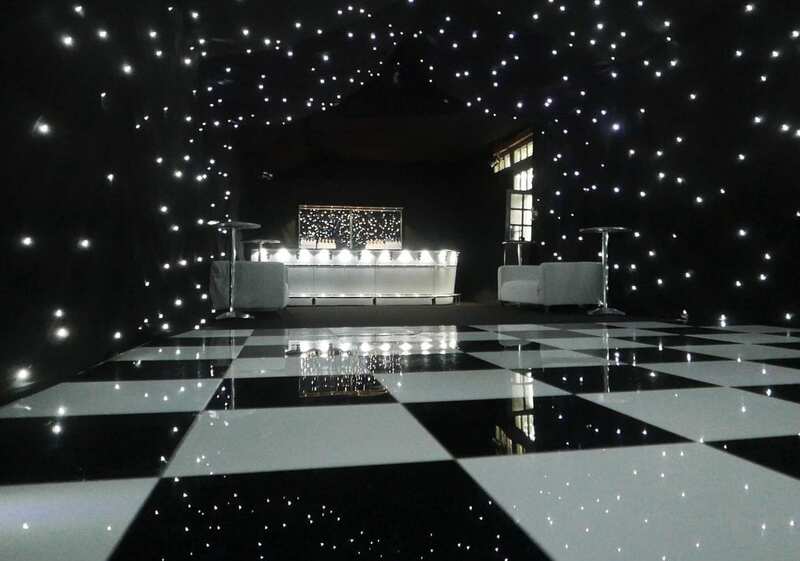 Black or white star cloth linings create a spectacular display and really add to the ‘wow’ factor! 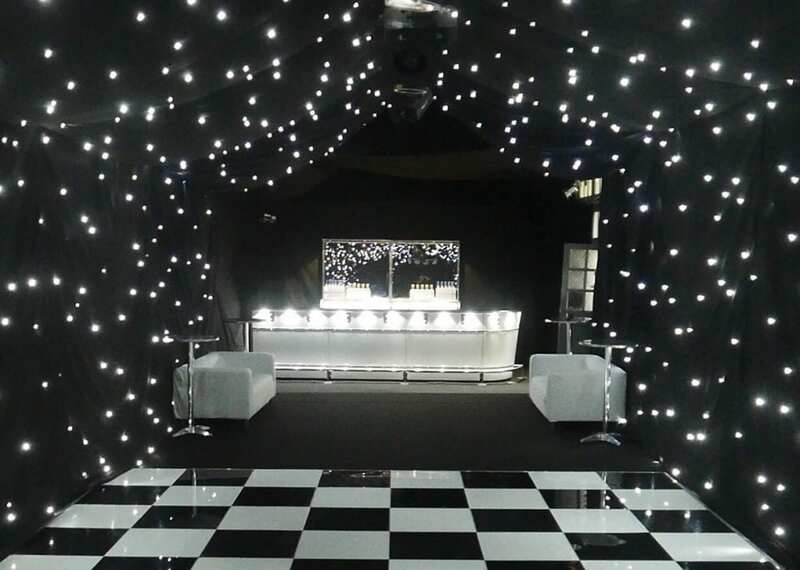 Theming your event can add an original twist and we have seen some fantastic ideas over the years! From opulent autumnal feasts, decorative pumpkins, winter wonderlands, ski chalet and winter woodland themed parties, to decorative Christmas and cosy romantic winter marquees and of course, New Years Eve parties! 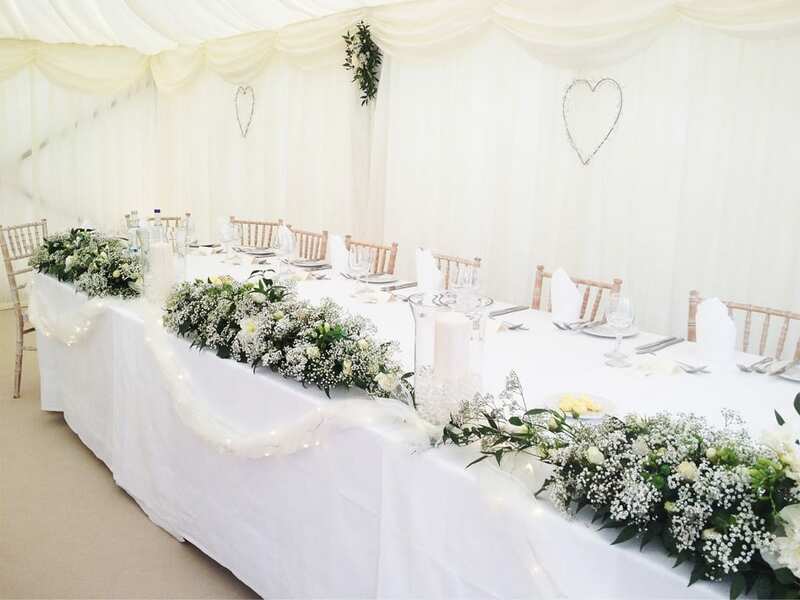 If you are considering a winter wedding or party, you may also like to know that as an added bonus we are able to offer some excellent seasonal discounts – it can be a great option if you want your budget to go a little further!